The late May bank holiday will be my first craft fair of the year, a two-day event set in the lovely Castle Ashby Gardens. I’ve got my stock, I’ve got my table cloth, I’ve got my usual little baskets and things I’ve always used to try and display my wares appealingly; but I feel it’s time for a change. A rather flat notebook display! 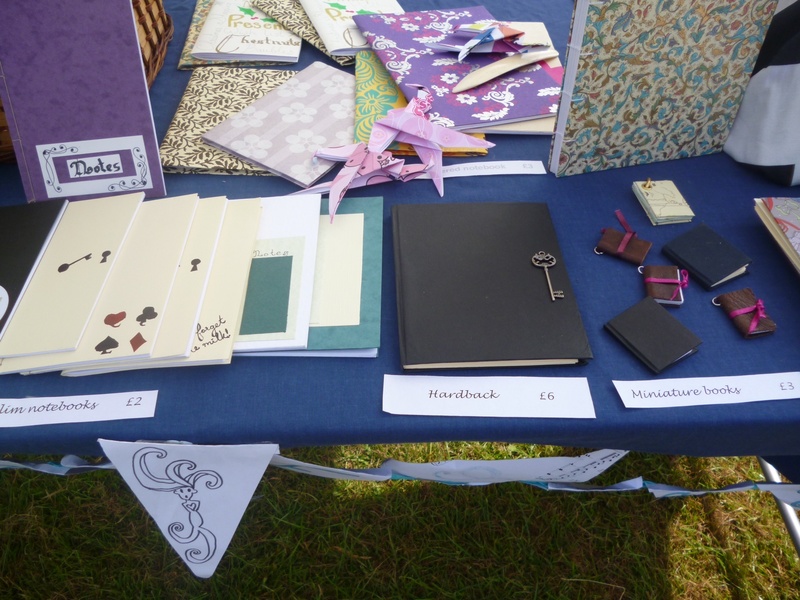 Now I’m doing this full time, I really need to step up my game – I actually have time work on the appearance of my stall and I intend to make the most of it. First stop – Pinterest! Obviously. I mean, where else? My main issue is height – I sell mainly notebooks and want to have them all stood up so you can see the covers or the spines at least. This would take up a lot of space, so I started searching for ideas for little shelves or boxes for my books to go in/on. Height is great for any stall display, creating a more focal point for the browser. Remember, they’ll be going past rows of stalls and if everything you have is laid down flat on the table, they may well just walk on by; you need to get something in people’s eye line. So. What did I find? 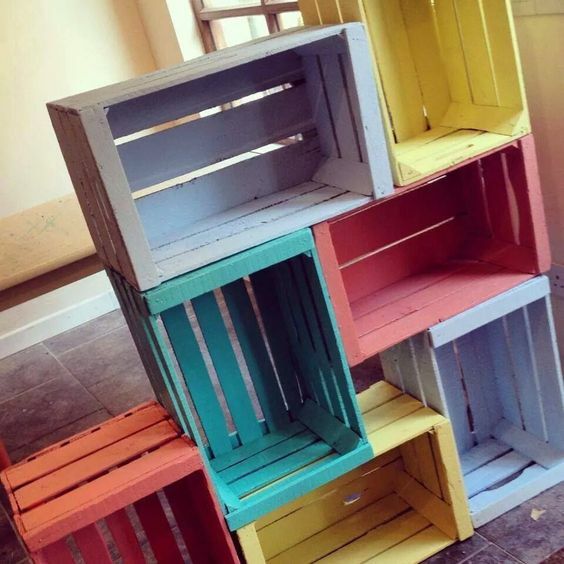 You can often pick these up as leftovers from market stalls/supermarkets, if you’re on a budget, and paint them up or leave them plain and rustic. Even one would create a great feature, and could be used to display things inside as well as on top for that extra level. This person has done a great job of using the suitcase to maximum effect, creating levels of different items. 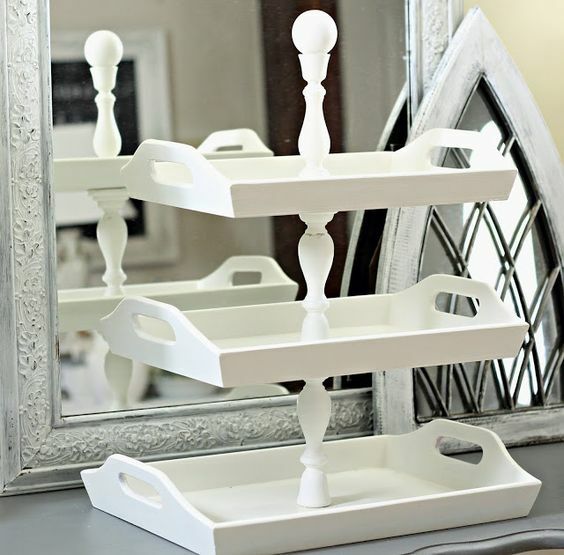 The little sign strung across the top will catch the customer’s eye! If using a suitcase, be sure to make sure the lid is sturdy and doesn’t flop back. This blog post is a great tutorial on how to make your own display stand – with just a few everyday craft tools and some cardboard. Want more? 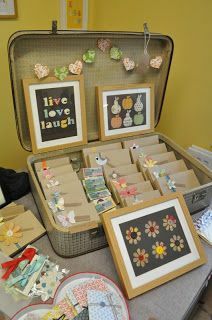 I’ve just created a board on Pinterest dedicated to craft stall inspiration. YAY! Here it is. 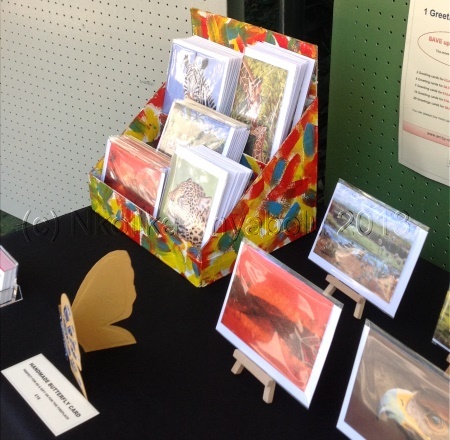 This entry was posted in Craft, Craft fairs, Inspiration and tagged Craft Fair, Craft stall, Display, Inspiration. Bookmark the permalink. Post a comment or leave a trackback: Trackback URL.